Stellar Four: What's On Your Summer Bookshelf? 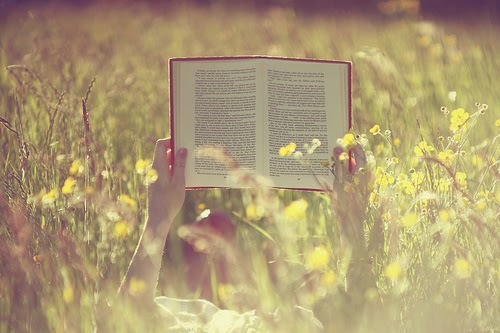 Whether by the pool, beach, campsite, backyard, park, in a plane, bus, car, train, or ensconced in the heavenly chill of your air conditioned reading nook, summer and reading are perfectly paired. Here's a list of books we have on our want list as well as ones we've read and recommend. In some cases, the next book in the series is coming out later this summer or fall, so this is a good time to catch up. Note: The second I hit "Publish" I am going to remember 10 more books that should be on this list. This might be a two-parter. At least. ML Brennan's Generation V: One of my favorite new series. I had a very fun discussion with the author and can't wait for book 3. Totally eff'd up world, great character progression, and I loved the author's take on vampires. Tainted Blood is out in November, so now is the time to read books 1 and 2. Mary Robinette Kowal's Glamourist histories. Meghan's raved about this. I need to catch up. Loved book 1. 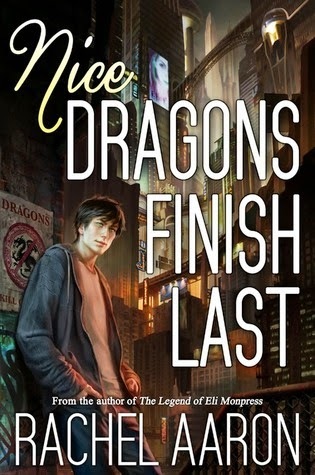 Rachel Aaron's Nice Dragons Finish Last is out July 15. Aaron wrote the phenomenal Eli Monpress series and the Paradox trilogy as Rachel Bach (check out Meghan's posts here and here). This is an Urban Fantasy with dragons. I'm in. Jeff Vandermeer's Southern Reach Trilogy. Book 1 gave me some very trippy dreams. If you are camping or visiting the rainforest and want to freak yourself out, this should do it. The last book is out in September, so catch up on books 1 and 2. Elizabeth Bear's Eternal Sky Trilogy is complete and available now. 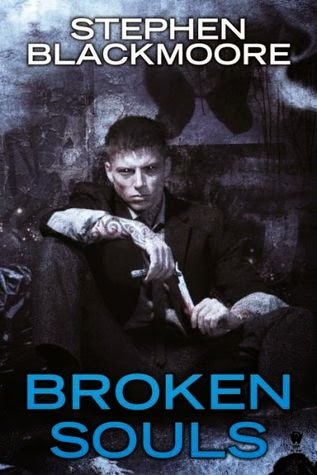 So many reviewers that I follow have loved this series. 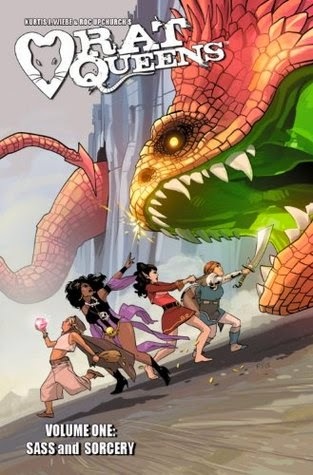 Fantasy with diverse and dynamic characters. I am ready to dive in. Looks like a great list! _Valour and Vanity_ is also on my to-read shelf, along with _A Discovery of Witches_, Emma Newman's _Any Other Name_, and _Long Hidden_. I have a bunch of historical fiction on the list too, and a collection of Welsh fairy tales and folklore I'm looking forward to. I'm also hoping to get my hands on the second book in Jim Hines' Libriomancer series. I really like Newman's books. Have you listened to Tea & Jeopardy?